Artega refined the car that they showed at the Geneva Motor Show 2007. 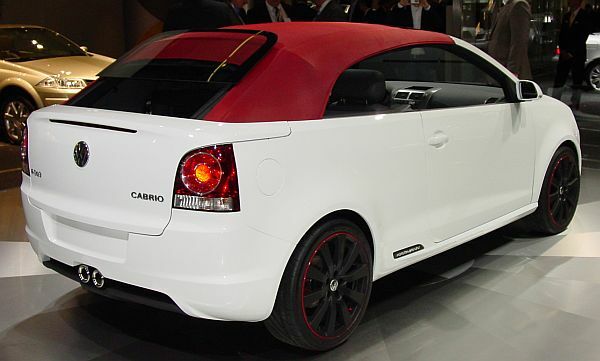 Powered by a 3.6-liter VW-engine. Well, not a new car, but a beautiful one. 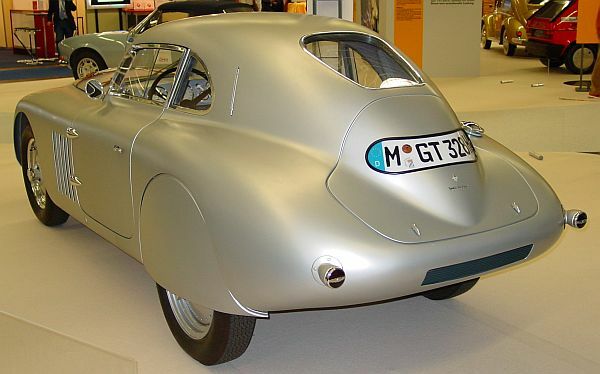 The BMW 328 Mille Miglia, this car was part of an exhibition with some very rare cars that are part of history. The CS was a coupe, back in the 60's, and 70's. 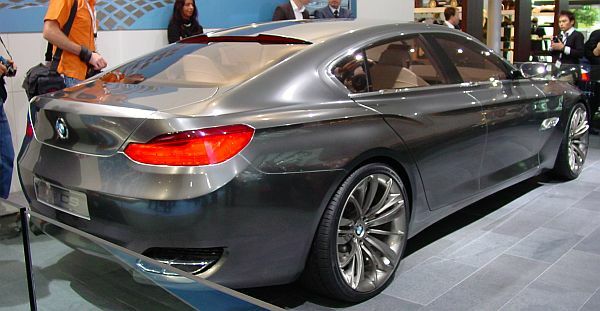 The new CS is a coupe-like sedan, based on the 5-series. 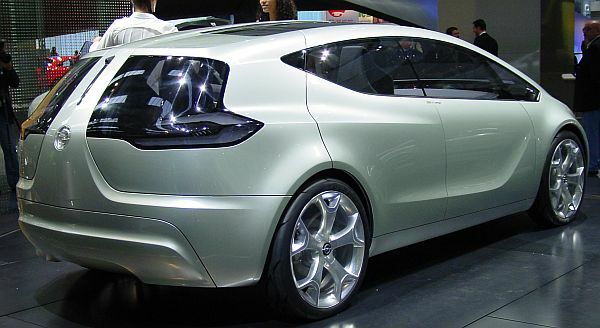 We know that idea from Mercedes, they call it CLS, and are presented that idea, back in 2005. 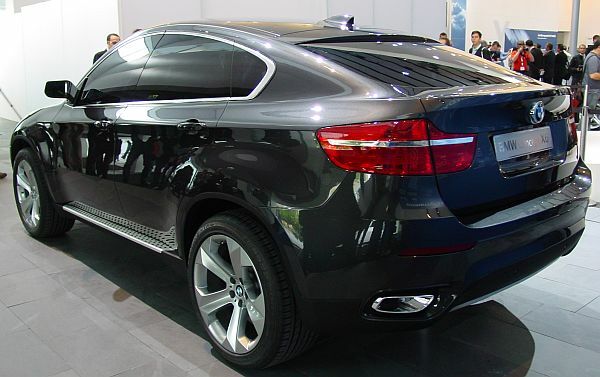 The design of the Concept CS is quite interesting, but not showing a lot of new ideas, just some Bangle-lines. 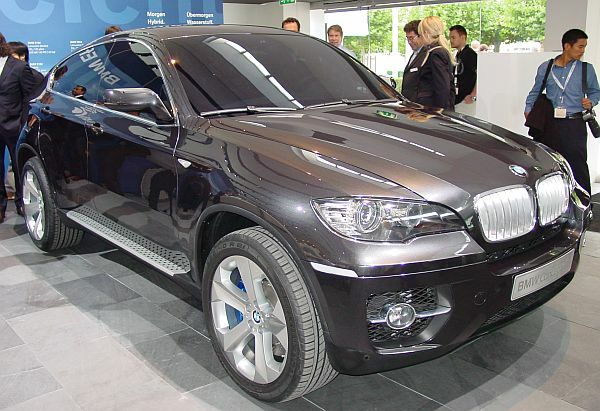 The Concept X6, also from BMW. and now they like the idea of putting these two ideas together. Karmann, specialised in producing all kind of convertibles, presented the idea of a Polo Convertible. 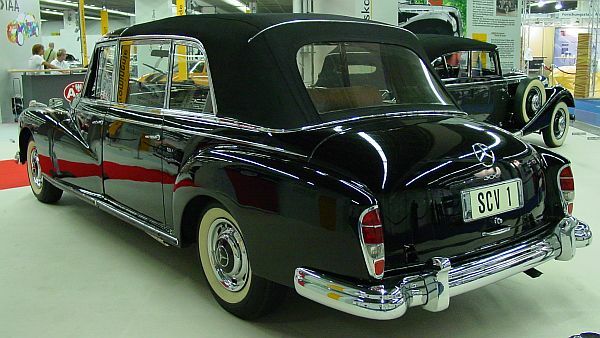 This 300 was built specially for the Pope. It's a Landaulet, the Pope resides on a throne. The windows are extremely high, so the Catholics can see the Pope, even when the convertible top is closed. 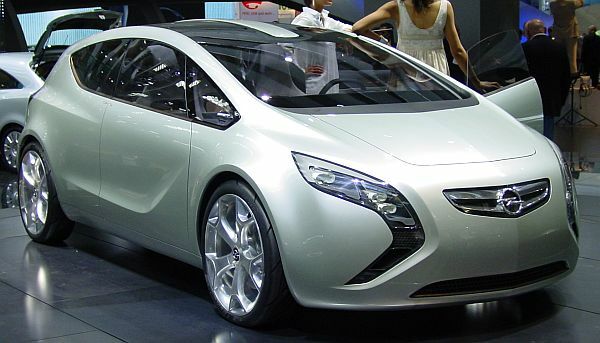 Opel, GM-daughter in Germany presented a concept car. 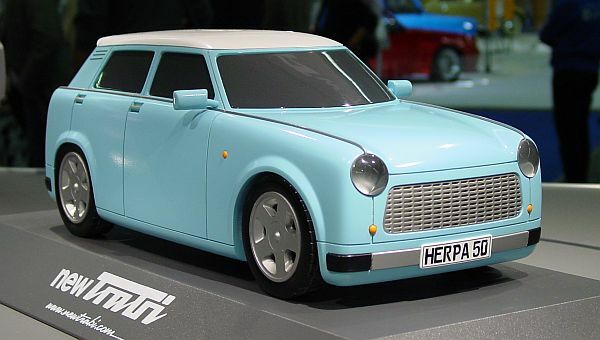 Herpa, normally producing car-models wants to revive the Trabant from Eastern Germany. The new one shows four doors, and a modified, but similar shape to the original " Trabi". Webasto also showed a model. 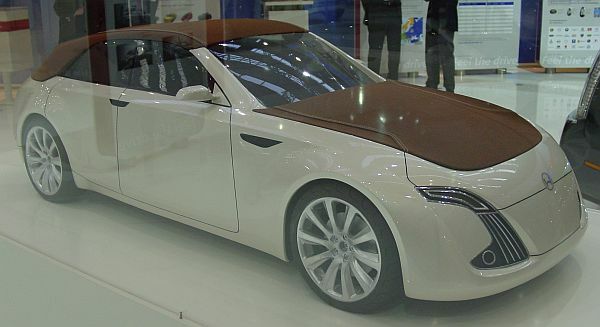 Webasto, specialised in sunroofs presented this idea for a luxury convertible-limousine. 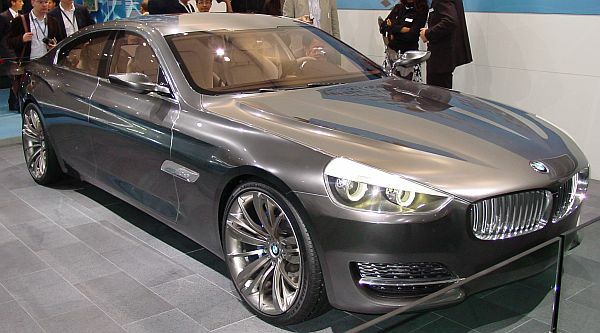 Maybe an idea for a Maybach?